I'm excited about Baby Agbai coming, but what I really anticipate is getting to play with toys all over again! I was totally obsessed with my toys as a child, and I took such good care of them. 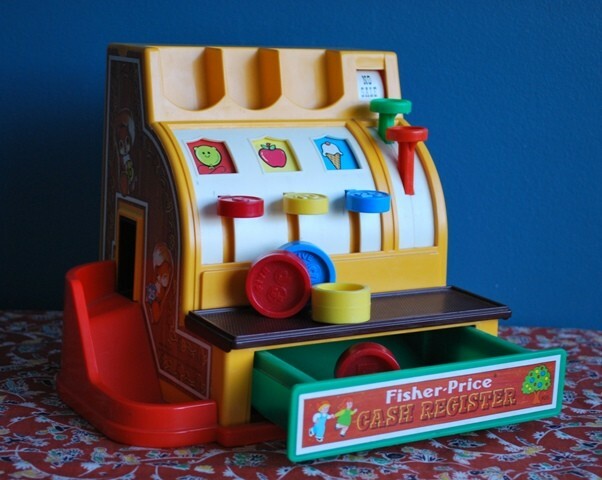 My friends used to say coming over to play at my house was like going to Toys 'R Us! 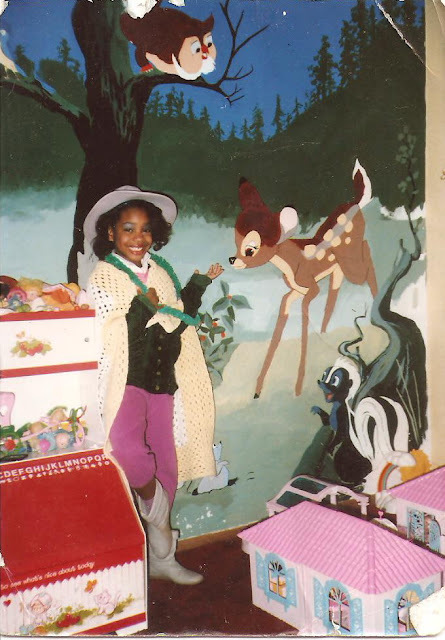 My dad painted a mural on the wall of my original nursery, and when I grew out of the room it became my playroom. You'll notice the My Little Pony and Strawberry Shortcake toys. They along with Care Bares were my favorite icons of the 80s. I still have my Strawberry Shortcake thermos! 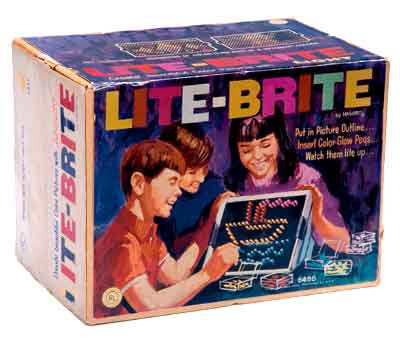 Now this was one of those toys that I knew, even as a child, my mother loathed. 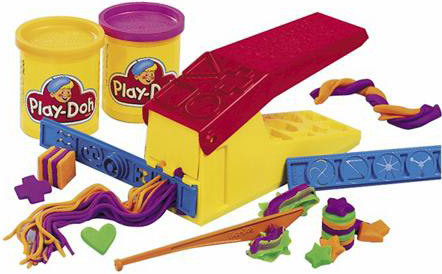 I would would get the Play-Doh in the carpet and could never quite clean all the Play-Doh out of the extruder so it would get clogged causing me to get frustrated and my mom having to help me dig it out. Play-Doh crumbs would be everywhere. I remember being threatened many times that each play session with the extruder would be the last and I would ever get to use it again, but miraculously there was always another play session! I also have to admit that I once fell under Play-Doh's spell with it's soft, squishy texture and intoxicating smell and ended up eating some. It was very salty and unpleasant. In college I went through a phase to re-claim my 80s toys and started finding some on Ebay. I ordered a Strawberry Shortcake lamp but it arrived broken (good thing I got insurance on it), Bambi's Fragrant Forest scratch and sniff book (although my siblings tore that book apart and scratched all the sniff out of it, my Ebay treasure is sealed away for Baby Agbai and currently sells for $34 as a collectible), and a Strawberry Shortcake board game. 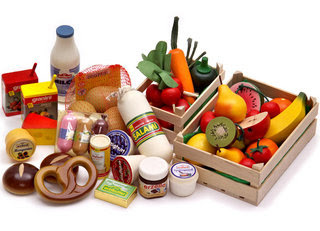 If I had received this plethora of groceries as a child I would have wet my pants! This is GORGEOUS! I want Baby Agbai to come out of my womb RIGHT NOW fully formed at 2 years of age so we can play with it together. Seriously, she just did a flip flop in my belly cause she can feel my excitement. I'm not lying! I first saw this in Central Park last fall and have seeing them ever since. 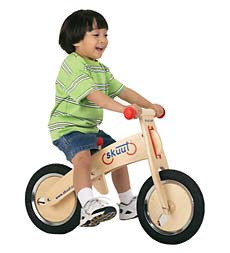 I did a little research and it turns out that kids learn better to balance on a Skuut and can forgo training wheels. How awesome is that?! I'm definitely getting one. The LiteBrite rocked! 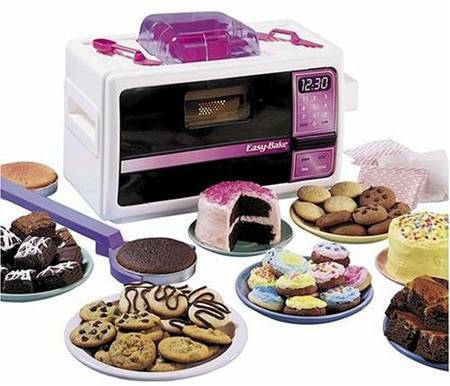 And I totally had that Strawberry Shortcake toy box in my room growing up. The memories! What about My Little Pony? That Skuut thing is on my list for Lewis when he gets older. 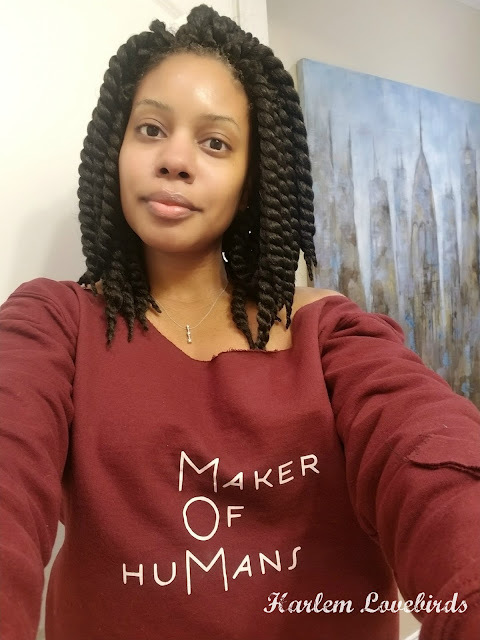 One of the mama bargain sites (babysteals or babyhalfoff or mamabargains) features one for a great price every now and again. @keyalus Oh yes, My Little Pony! That's actually the MLP dream palace to the right. 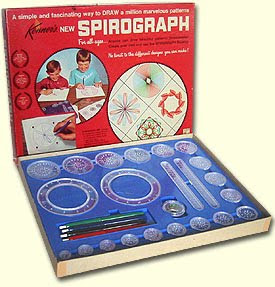 I LOOOVED that thing! It had a swimming pool with a diving board. I would spend hours having pool parties for Megan (remember the little girl from the show?) and the ponies. I used to get in trouble for spilling water everywhere though!